Toast the one next to you, and let your gaze connect you with all around the table. Lives in touch, sharing memorable experiences in remarkable settings. Doug was nearly born on a plane, and lived in three countries in his first three years of life. Charlene spent her childhood shuttling between city and mountains, then journeying solo to visit her aunt and roam the streets of NYC in her early teens. In the late 70s, one year prior to meeting each other, Doug spent six months roving war-torn Central America while Charlene engaged a European study term. Just before they married, Charlene spent several months in western China; Doug departed for several weeks in Cuba shortly after her return. Later on, six weeks backpacking the Yucatan peninsula was just the ticket for a DIY honeymoon. You get the idea. We've got the bug. Mission trips and business conventions during our early years of marriage provided the springboard for wide-ranging exploration in Europe and Asia, establishing rhythms that carried through the following decades. Growing up, our kids learned to keep their backpacks ready. They developed their own (now well-used) travel muscles on a series of epic "world school" expeditions they reference to this day - while planning their own global adventures. As young adults, both children opted to travel extensively with us as opportunities arose. Europe and Morocco and the length and breadth of both South and Central America provided context and stimulus for the development of adult friendships with our kids that so enrich our lives today. Shared Asian and European adventures then provided high-caliber space for timely relational upgrades as their spouses joined the fray. In time, many others joined our sojourns. Lots of adventures (and a few misadventures!) 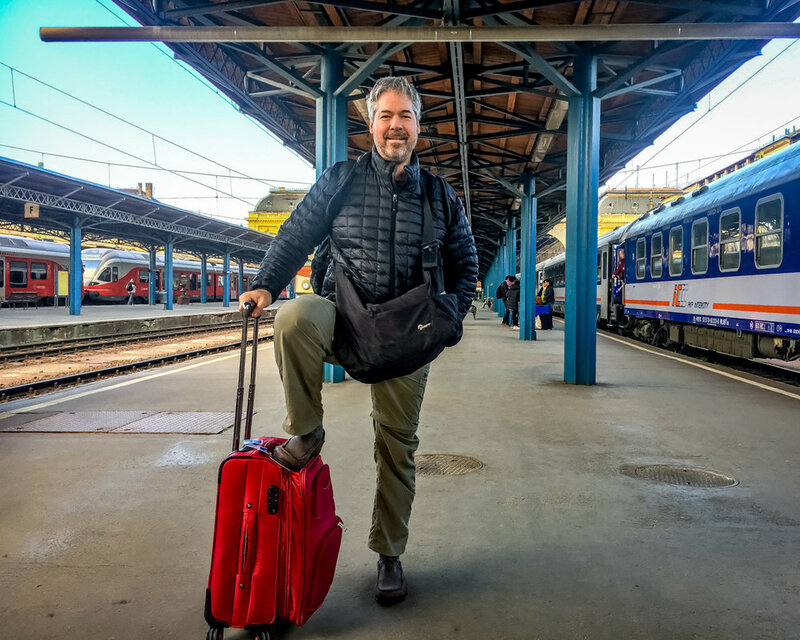 over the years yielded field-tested insights about what makes for fun, memorable - and at the end of the day, truly worthwhile - shared travel experiences. We love introducing friends new and old to the kind of enriching travel we have experienced through the years, in the far corners of the globe. Toccati allows us to craft special experiences, unlock hidden corners, and share them with you! Yes, we did finally find "hidden" Hall 13 at Mint, Prague's uber-local avant-garde pop-up market. 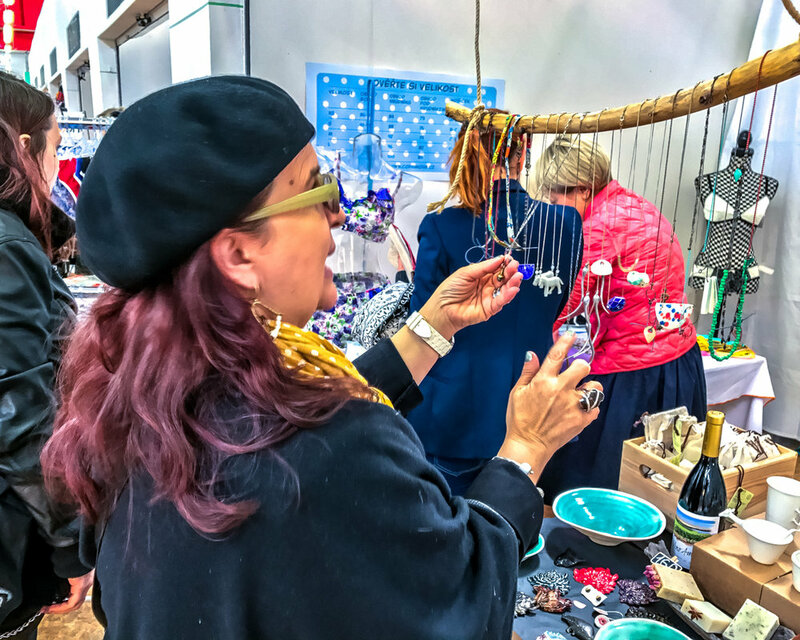 Regional artisans, great prices, creativity out the wazoo. Score! 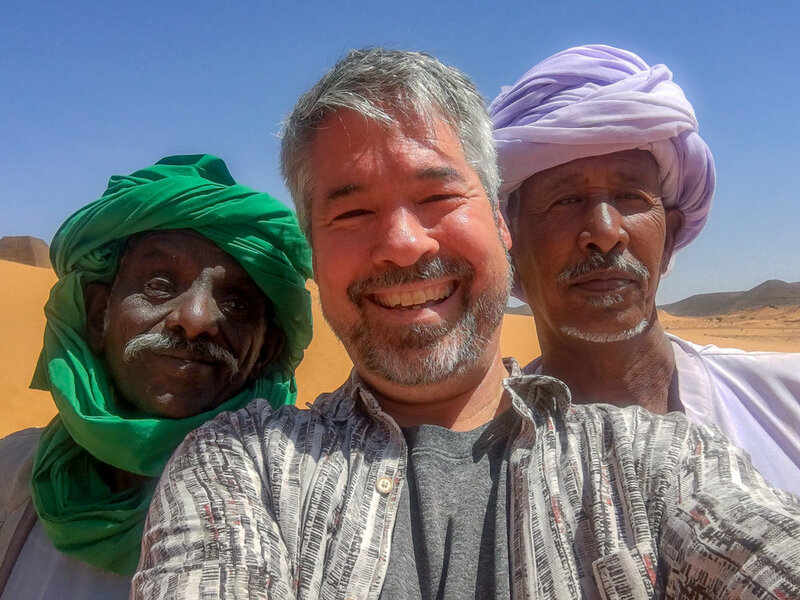 New friends, caretakers at the remote but spectacular Meroe Pyramids - long-ago capital of the Nubian Kushite Kingdom rising mirage-like from the desert sands 200 km NE of Khartoum, N Sudan. A warm spring evening, strolling Prague's Old Town promenade along the Vltava River. Date night ... on steroids! Love arriving early in a new city, fresh from a (hopefully!) good night's rest by sleeper train. The Krakow-Budapest express did the trick! Pausing to refuel while exploring shabby-chic Kazimierz, Krakow's historic Jewish Quarter.